We’re a little over a month away from our fifth annual Bay Area robotics conference. 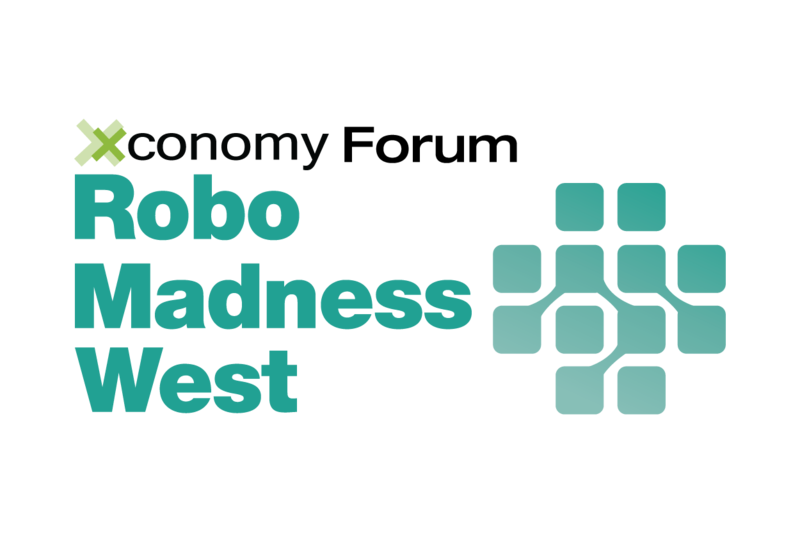 This year’s Robo Madness West has a new spin: it’s happening as part of the 2016 Sensors Expo & Conference at the McEnery Convention Center in San Jose, CA, on the afternoon of June 22. Here’s the agenda for the conference. We’re pleased to bring you interactive sessions on robot design, drones and navigation, and human-machine interaction and artificial intelligence. There will also be talks on connected-home robots and social robotics, plus special demos of a stair-climbing bot and a healthcare robot that interacts with patients. We’ll also be giving away three Roombas, courtesy of iRobot, to lucky winners of our raffle drawing. But you have to register and be there to win. —Shasta Ventures’ Rob Coneybeer will moderate a discussion on new horizons in robotics with Melonee Wise, CEO of Fetch Robotics (logistics), and Rosanna Myers, CEO of Carbon Robotics (robot arm platform). —Chris Jones, VP of Technology at iRobot, will talk about the role of consumer robots in the connected home of the future. —Robot design has become as critical to success as finding the right business model. We’ll have an expert discussion of design issues with Adrian Canoso from Savioke, Jeremy Conrad from Lemnos Labs, Paul Birkmeyer from Dishcraft Robotics, and Valery Komissarova from Grishin Robotics. —Transcend Robotics CEO Phil Walker will show his company’s stair-climbing robot. —Rob McHenry, VP of Public Sector Operations for PARC, will join a discussion on A.I. and human-machine interaction and collaboration. He’s a former DARPA program manager and an expert in sensors, unmanned and autonomous vehicles, and energy technology. And there’s much, much more. We’ll highlight some of the other sessions and speakers in the weeks to come. Meantime, you can still grab a ticket here. Hope you can all make it on June 22.